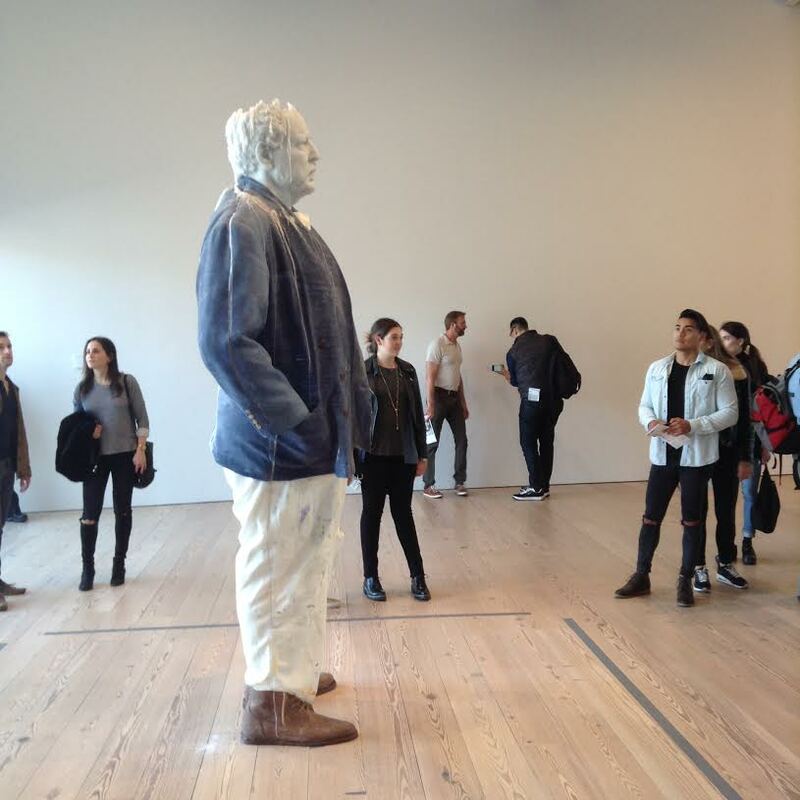 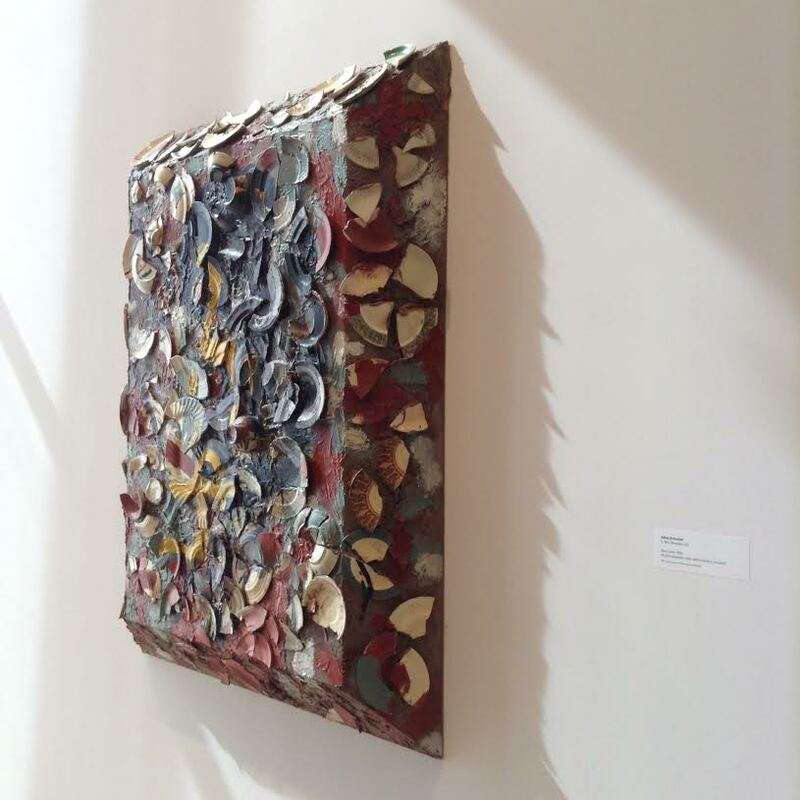 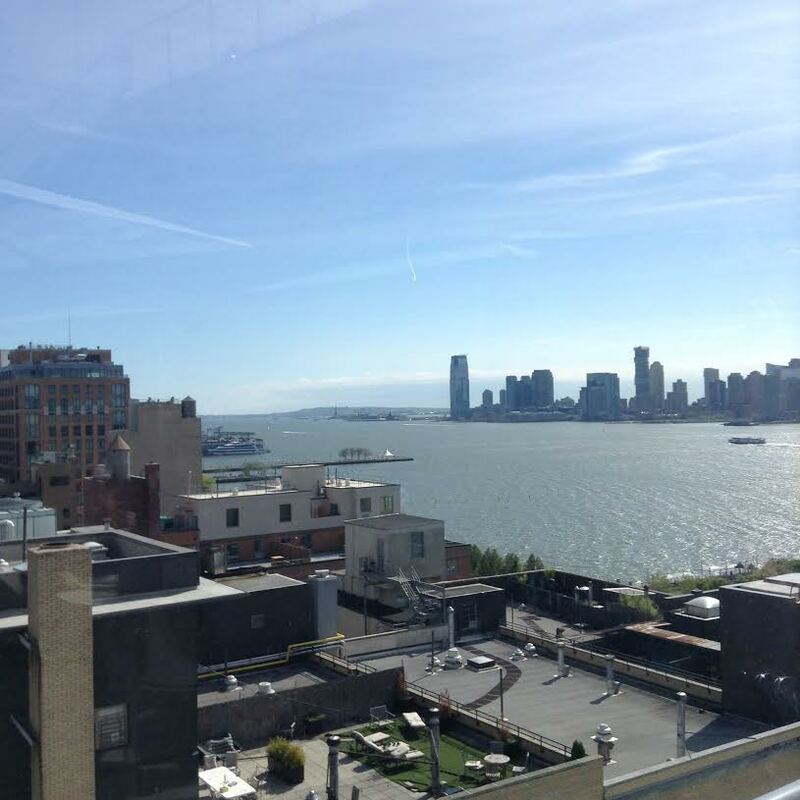 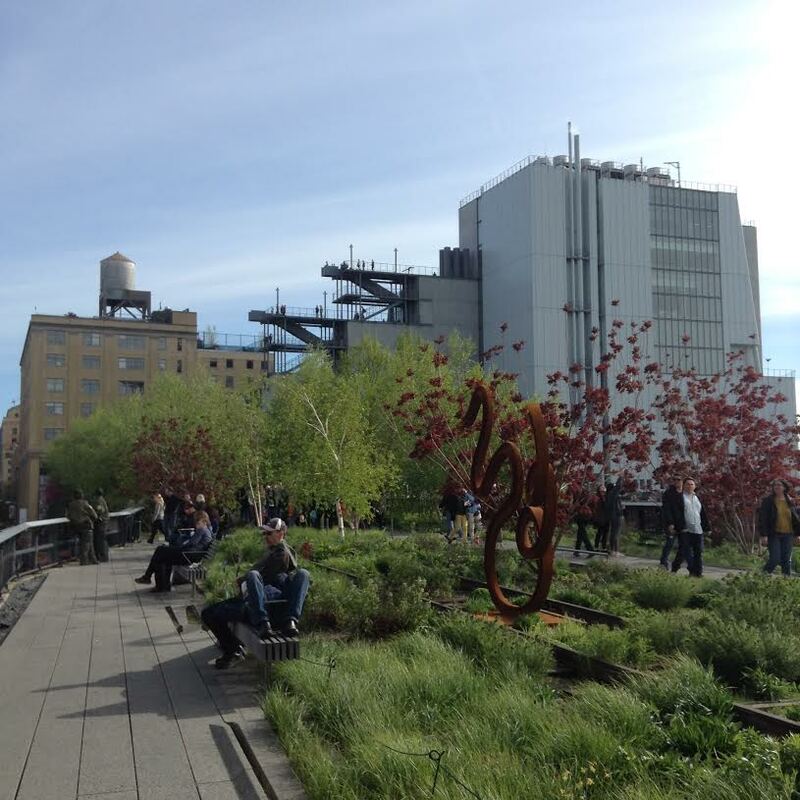 One of our visits while being in New York, was the Whitney Museum of Art, in its new location. 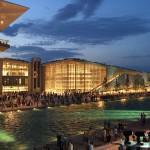 The building, designed by the architect Renzo Piano displays the unsurpassed collection of modern and contemporary art. The area outside feels like a beautiful public shelter, while the view from the large windows combines Hudson River, the High Line park, the industrial structures and the mix of people from this neighborhood. 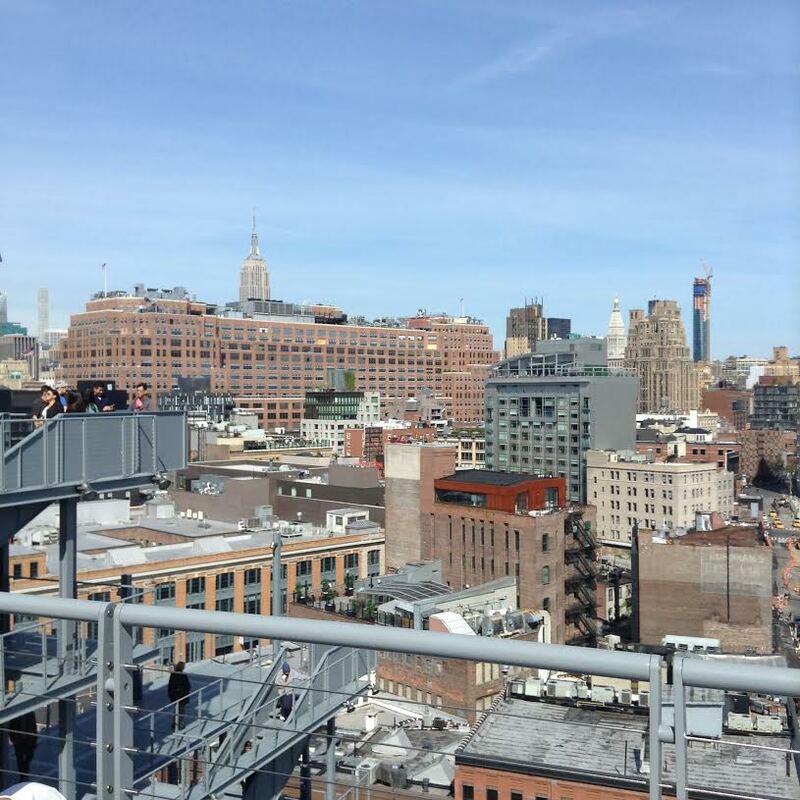 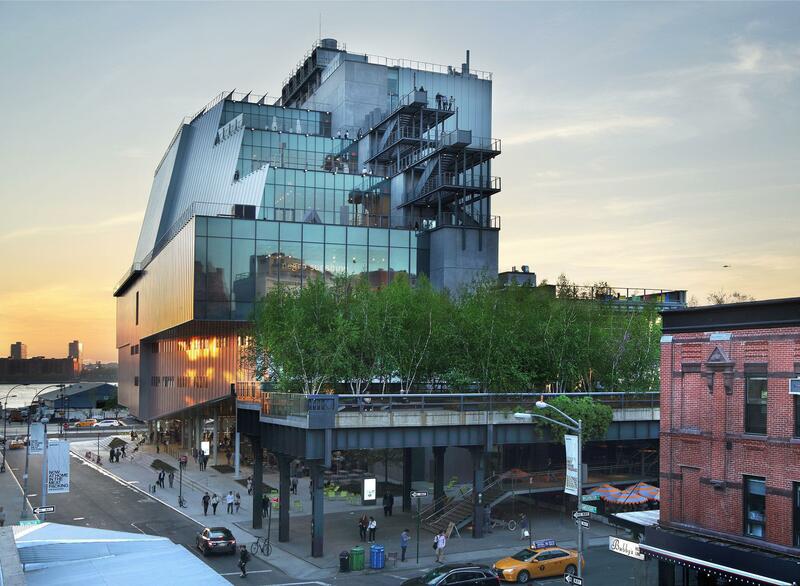 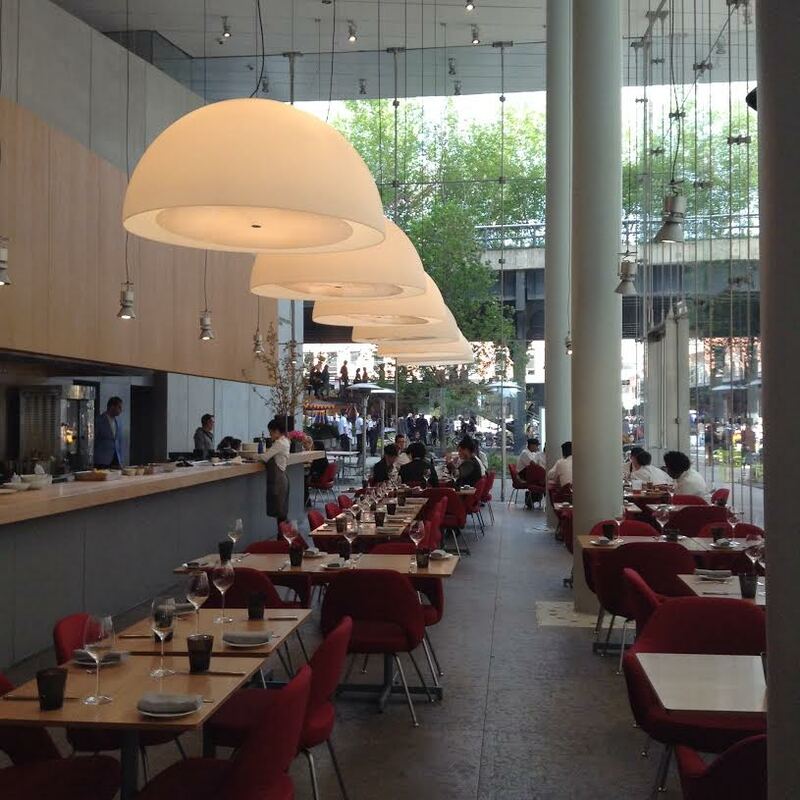 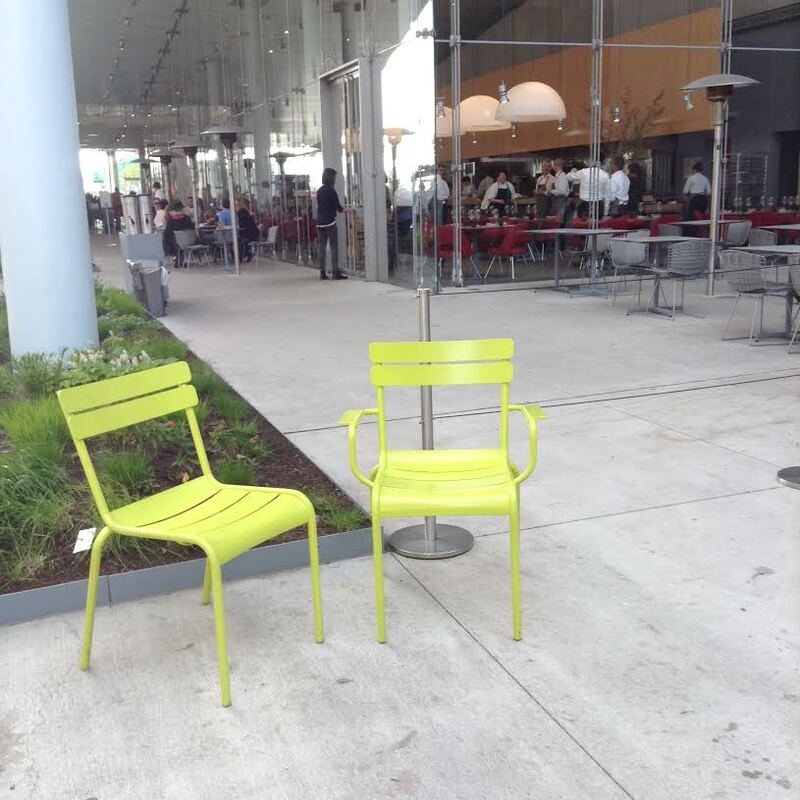 The ground floor area with the restaurant, managed by the restaurateur Danny Meyer, and the outer area filled with Fermob outdoor furniture, make The Whitney Museum not only a must go for its art collection, but also a place of exceptional design and style!